The BSA conference for deputy heads is annual event that brings together boarding school delegates from across the UK and marks the significant contribution that deputy heads make to boarding schools. 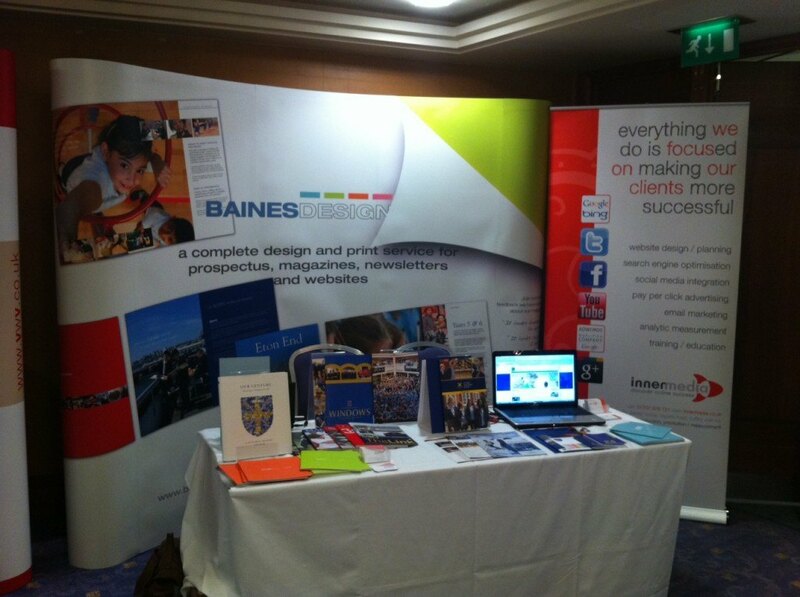 This year’s conference was held at the Mercure Holland House Hotel in Cardiff and Innermedia were pleased to be invited along and hosted a stand at the event alongside Baines Design. The event gave us a wonderful opportunity to spread the word of the work we do at Innermedia which of course includes website planning / web production, as well as search engine marketing and promotion.